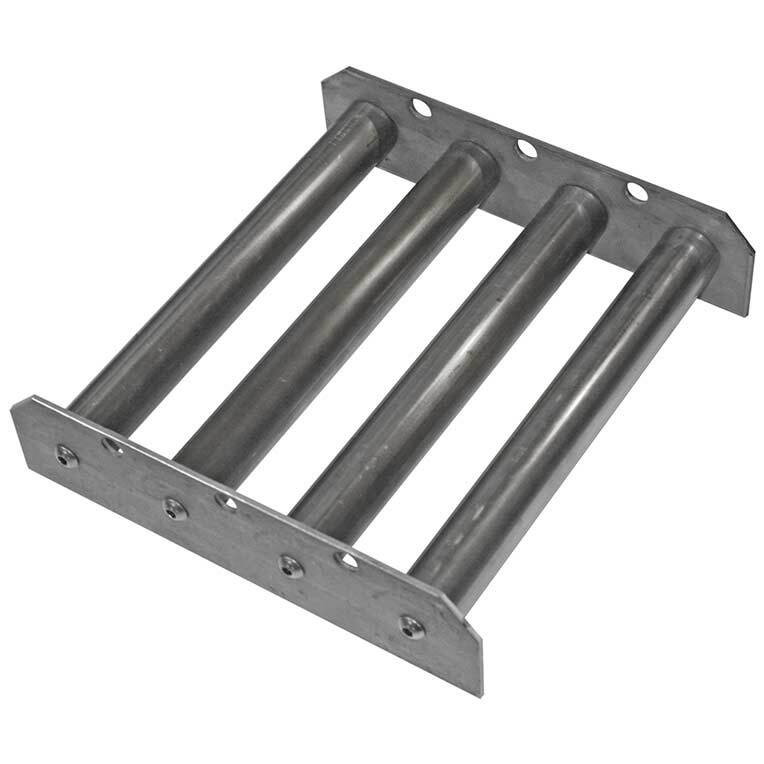 Individual magnetic grate tubes, in either round or square styles, are available for customers desiring to fabricate their own systems for special applications requiring non-standard spacing or tube arrangement. 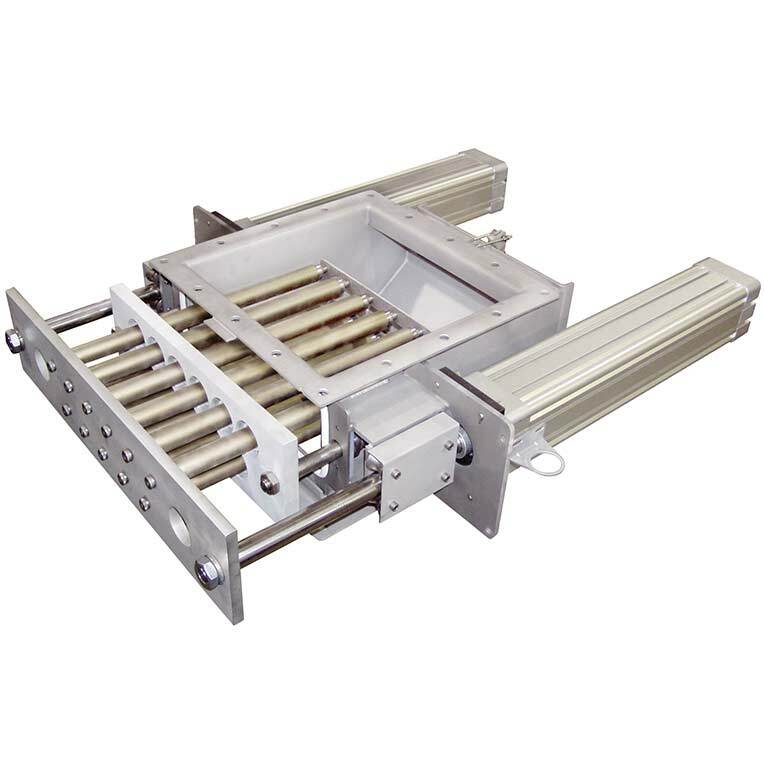 IMI's Ox Heavy Duty Drawer-in-Housing unit incorporates design elements that are essential for optimum magnetic separation performance in challenging processing conditions such as, ambient temperature and humidity, bridging, abrasion, corrosion or galling. 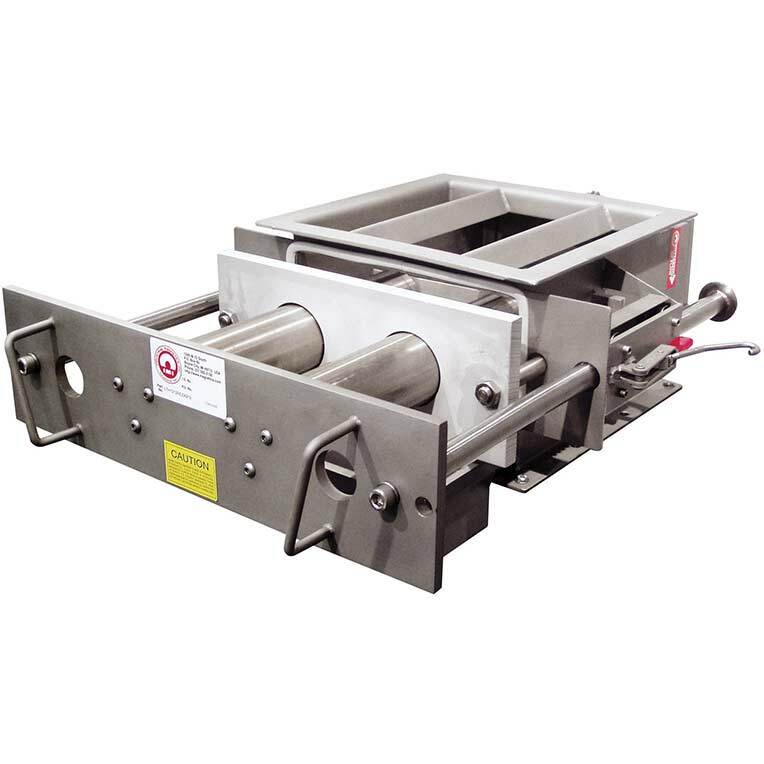 IMI’s Permanent Pipe Magnets protect processing equipment and improve product purity by capturing ferrous tramp metal contaminants in vertical flow systems. 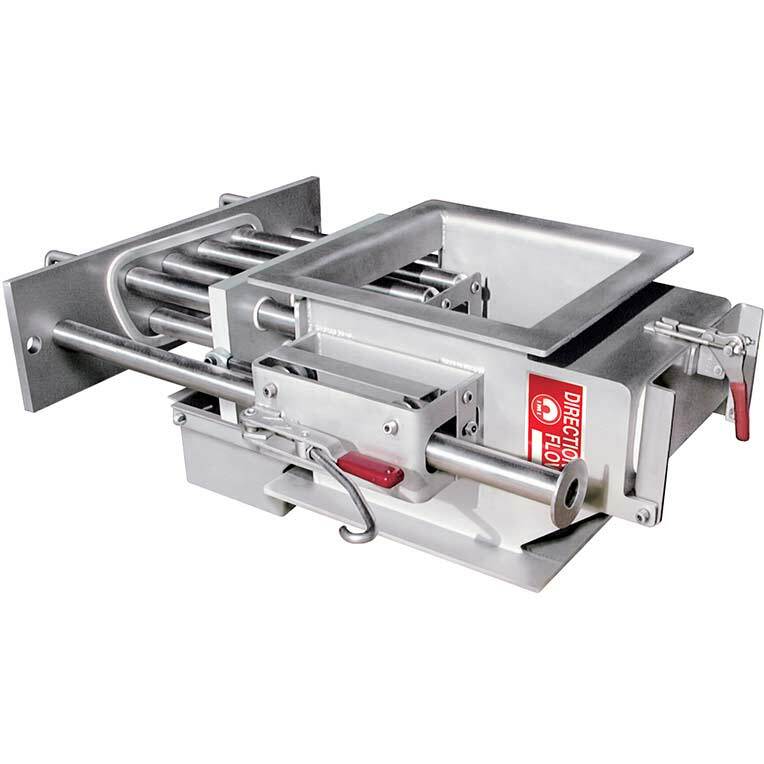 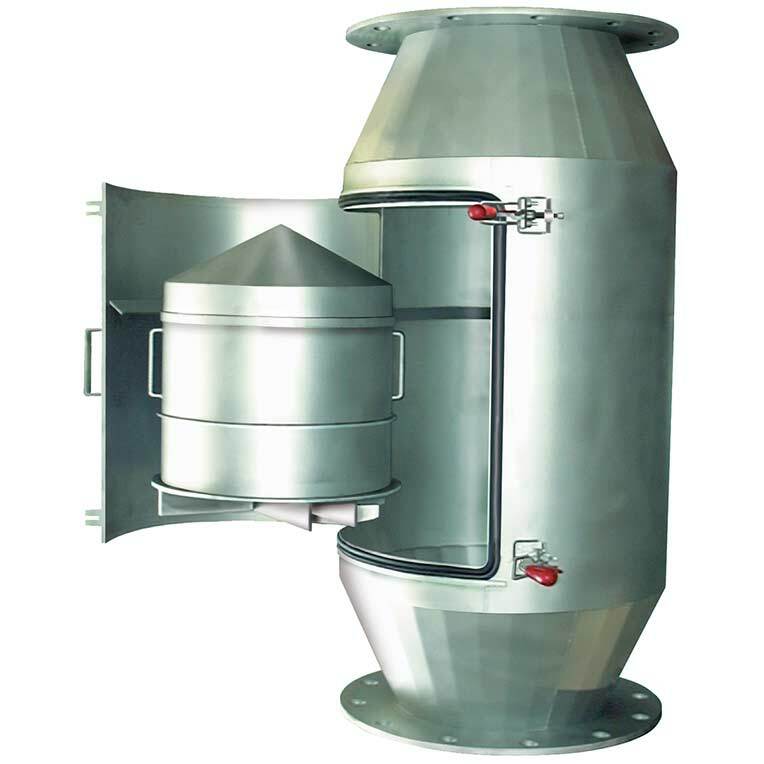 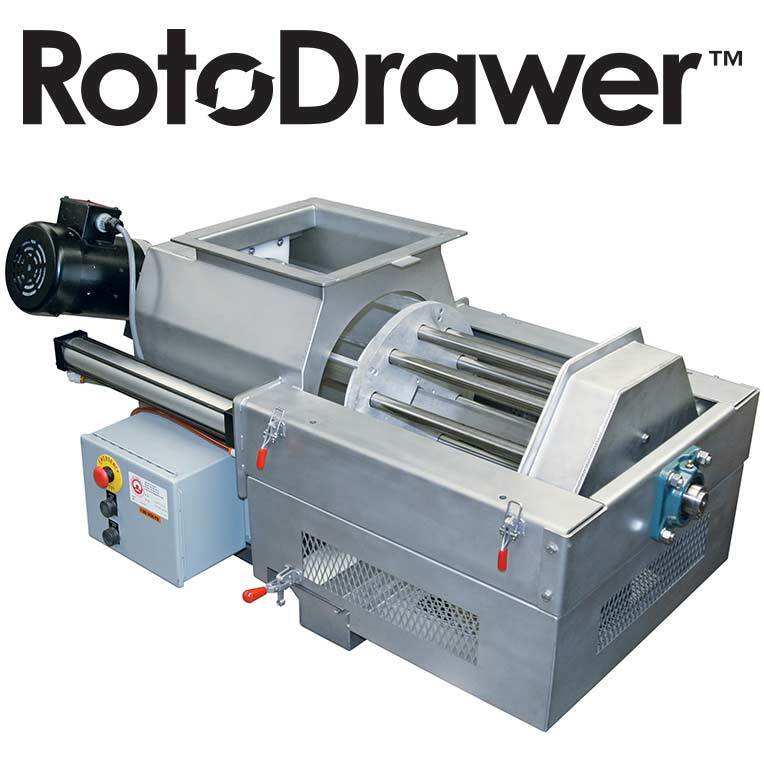 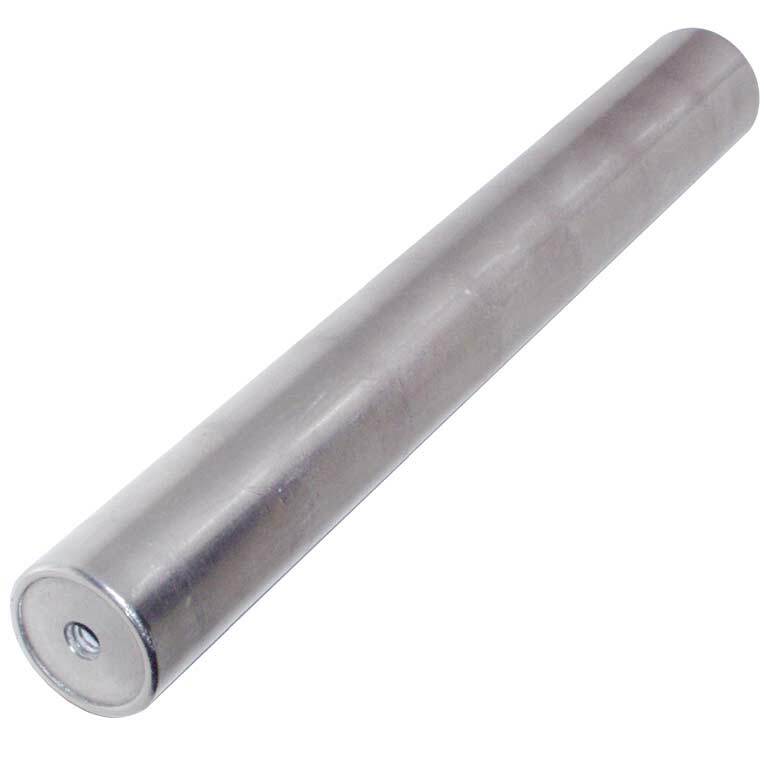 The RotoDrawer™ Magnet features a motorized, cylindrical configuration of Rare Earth magnetic tubes on a horizontal plane that continually rotate through a gravity fed product stream.